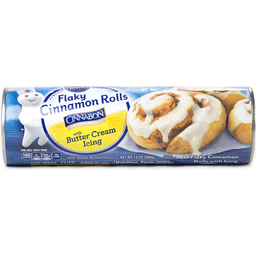 Big flaky cinnamon rolls with icing. 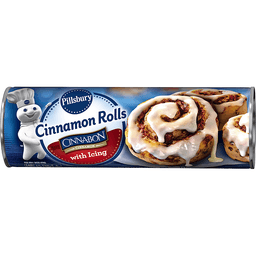 Made with Cinnabon cinnamon. 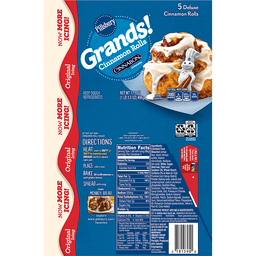 Box Tops for Education. 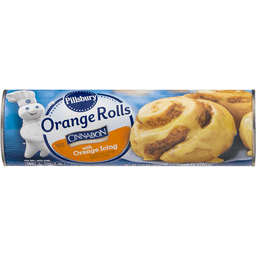 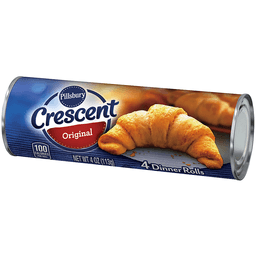 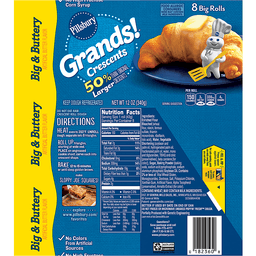 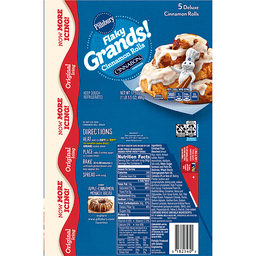 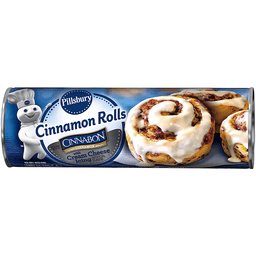 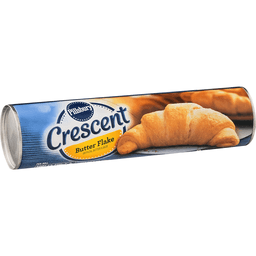 www.Pillsbury.com.